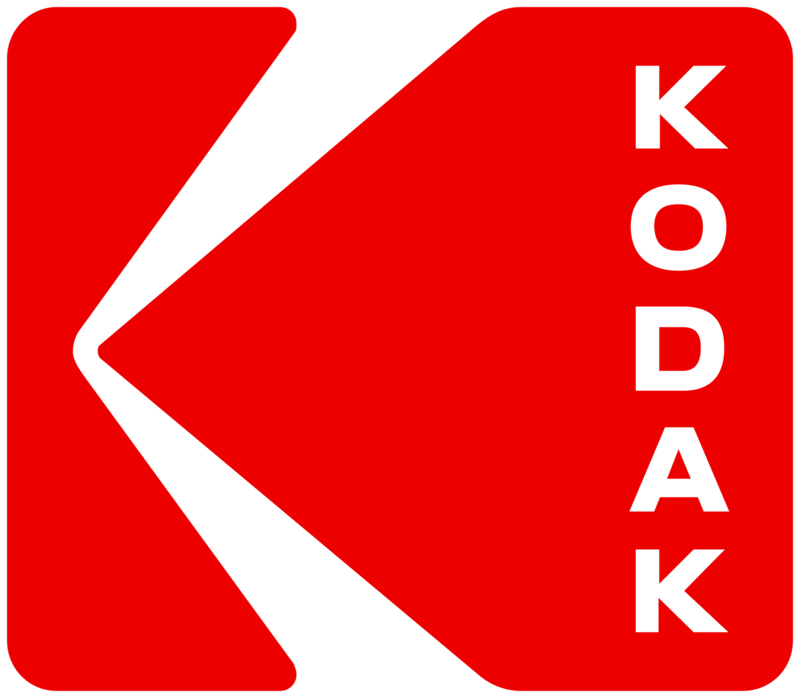 To make sure your KODAK Portrait 3D Printer is up-to-date with the latest features we recommend that you periodically check for firmware updates. Make sure your printer is connected to the Internet. Then go into Extras screen. The printer will now let you know if there is an update available. If an update is available; Press Update available and then Yes. The printer will now start updating. Do not turn the printer off during this phase. After that, the updating process will run and the printer will reboot itself and you can start printing. warning Do not disconnect the printer from any network during an update. This includes if the printer is connected both via Ethernet cable and Wifi at the same time.